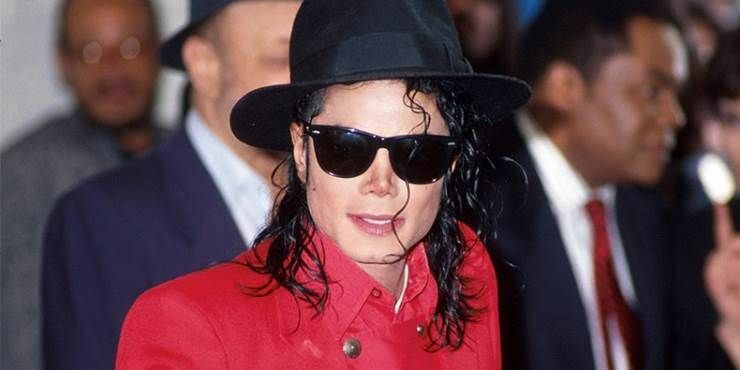 Following the airing of the Leaving Neverland documentary, radio stations across the globe have begun removing Michael Jackson’s records from their playlists. The documentary is centred around two of Michael Jackson’s alleged victims, Wade Robson and James Safechuck, who accuse Jackson of sexually abusing them when they were younger. Both Robson and Safechuck detailed their stories further in a follow-up interview with Oprah Winfrey. Since the documentary premiered in the U.S. and other nations on Monday (4 March), radio stations worldwide have stopped playing Michael Jackson singles on air. RNZ, a station based in New Zealand, have said their refusal to play Michael Jackson records is “a reflection of our audiences and their preferences”; with the director of New Zealand Media and Entertainment saying “Playlists change from week to week and right now Michael Jackson does not feature on them”. Radio stations in Canada, such as RKOI, Rhythme and The Beat, have also pulled Jackson from their playlists until further notice. Media company Cogeco, which is home to twenty-three small radio stations, has also stopped playing Michael Jackson tracks. Michael Jackson’s family and estate have denied the allegations against the popstar and have branded the documentary “completely false”. Leaving Neverland aired in the UK on 6th of March on Channel 4 at 9pm.